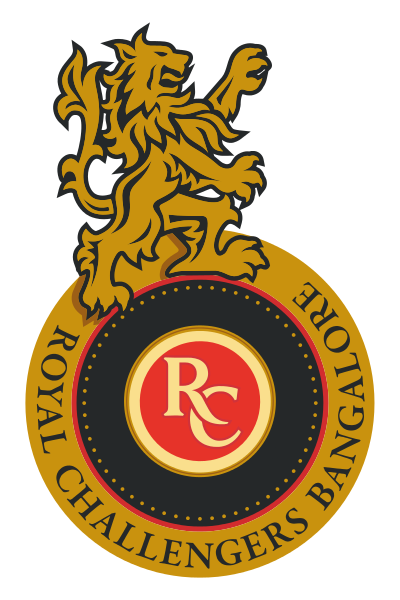 The Royal Challengers Bangalore team is one of the most balanced team of Indian Premier League. Many opposing team fans are the fans of this team due to their players. Indian Cricket Team captain Virat Kohli is the captain of this team. AB De Villiers is another X factor of RCB squad. ABD is admired by many opponents also due to their playing style and attitude. They are one of the most balanced team of the league, although, they did not win any title till now. In this IPL they are now hoping for winning the title of their superb performance. They were reached till semifinal only once in 2010. The fresh auction was held in the last week of January and RCB bids on many players and successfully able to sign some good players in the allotted budget. They retained their three players, Virat Kohli, ABD and Sarfaraz Khan. Apart from these players, they did no retain any player and release them for fresh auction. They spend some good money on a few players like Yuzvendra Chahal (9 Crore), Chris Woakes (7.4 Crore), Umesh Yadav (4.2 Crore). After spending lots of money in the auction a fresh RCB team is ready to give a challenge in the IPL 11 season. Fans are hoping that with this RCB team squad equipped with some good players will surely win this year’s title. Below is the RCB players list along with domestic and foreign players which will be playing in this IPL. Signing amount is also mentioned in the list. It is difficult to team like that RCB to choose 11 players from that Squad. M Chinnaswamy Stadium is the home stadium of RCB and half of the matches of RCB are schedule in this stadium. We will update this page from time to time time regarding RCB IPL Squad.